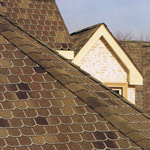 Shea Roofing has the knowledge and ability to provide you the best products in the industry. 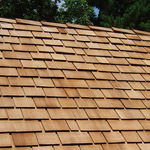 We specialize in asphalt shingles, concrete tiles, slate, wood roofs, fabricated shakes and slates or commercial rolled roofing products. 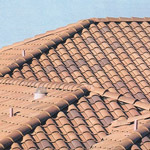 Click on the options below for more information to help you make your decision.